Can I run 700 x 35 tyres with this width? Can I run 700 x 35 tyres with this width or would it be too tight? I'm after the closest fit possible without causing issues. You simply would not fit the tyres under the mudguard. 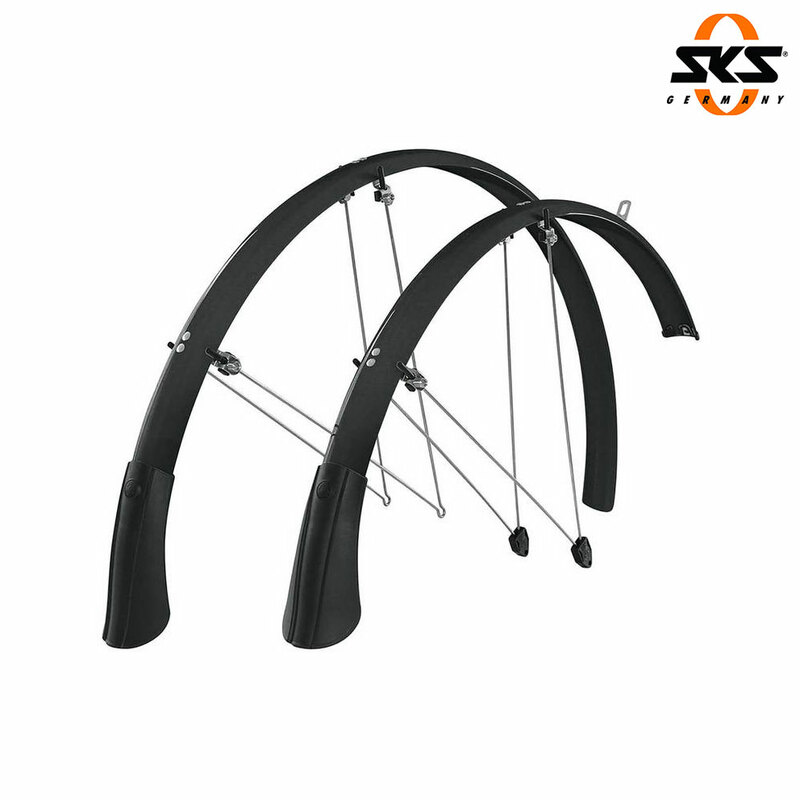 Unfortunately all full mudguards are only ever available as pairs so you would not be able to buy just a rear I'm afraid.